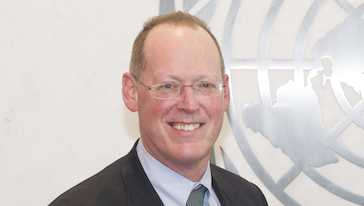 In December 2012, Dr. Paul Farmer was appointed by Secretary-General Ban Ki-Moon as the UN Special Adviser to the Secretary-General on Community Based Medicine and Lessons from Haiti. 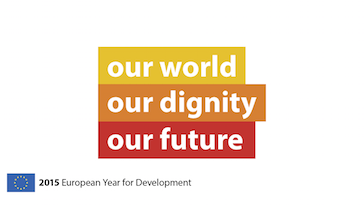 In this capacity, he is working closely with all key partners and is providing guidance on how to improve health and well-being in resource poor settings based on his experience building models of community-based medicine. He is also helping galvanize support for the elimination of cholera in Haiti, and is using the data gathered from the Office of the Special Envoy for Haiti to advise on lessons learned and how those can be applied in Haiti and other settings. Dr. Farmer served as Deputy Special Envoy for Haiti (2009 -2012). In that capacity, he supported Special Envoy President Clinton and the people of Haiti in implementing the Government of Haiti’s priorities for the recovery effort. Dr Farmer holds an M.D. and Ph.D. from Harvard University, where he is a University Professor, Harvard’s highest distinction for a faculty member. Dr. Farmer is a founding director of Partners In Health (PIH, 1987), an international non-profit organization that provides direct health care services, supports the building and strengthening of local health systems, and undertakes research and advocacy activities on behalf of those who are sick and living in poverty. 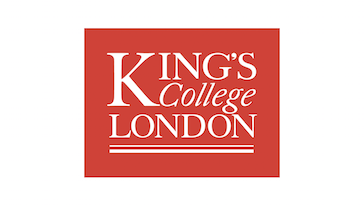 Paul Farmer deliver his Kapuscinski Development Lecture in London on 20th April 2015. Watch the video with the lecture below.